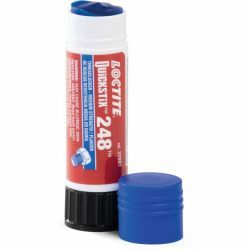 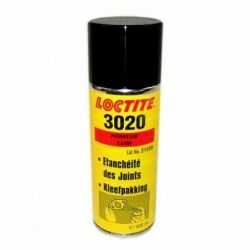 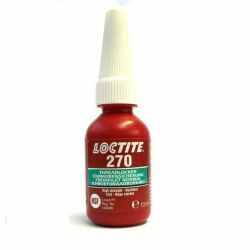 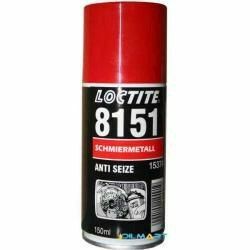 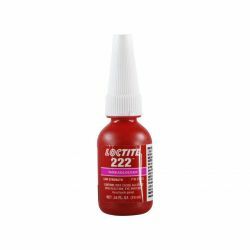 LOCTITE 3020 is designed for sealing. 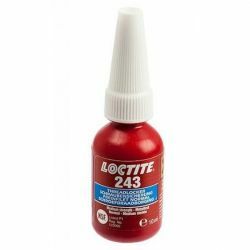 Composition for rubber, cork, paper and metal seals. 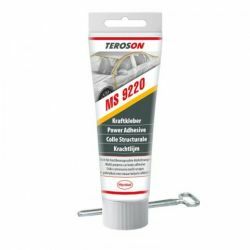 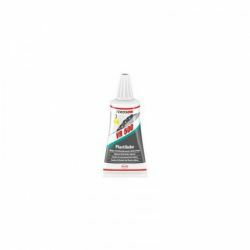 TEROSON MS 9220 is a single-component, high-bending adhesive based on MS-polymer. 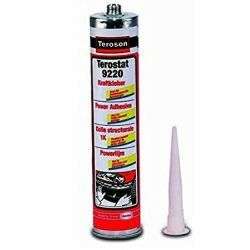 Teroson VR 500 Plastitube is a universal mounting paste used against whistling drum and disc brakes. 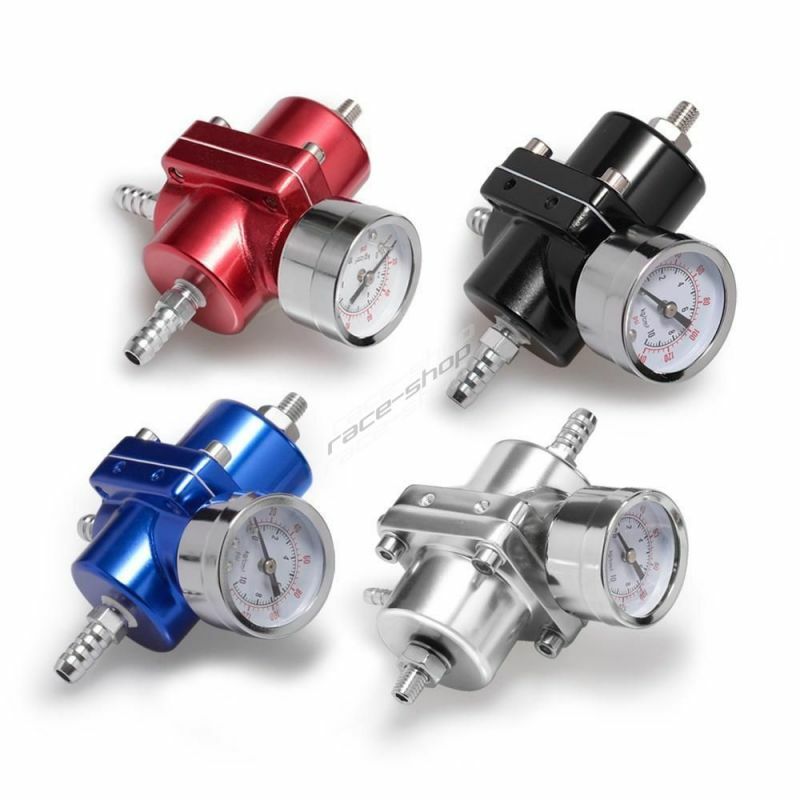 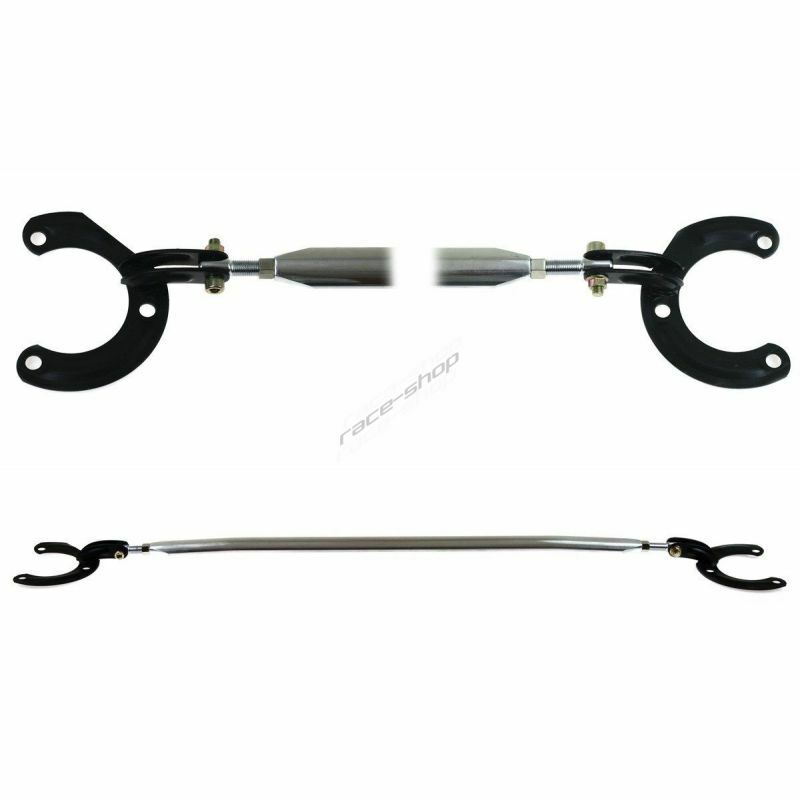 Especially suitable for heavily loaded components.